The Rising of the Moon stands alongside songs like Boolavogue, Roddy McCorley and Kelly the Boy from Killane as one of the great anthems of the 1798 Irish Rebellion. And like those other great anthems, it wasn’t written until long after the events it describes. 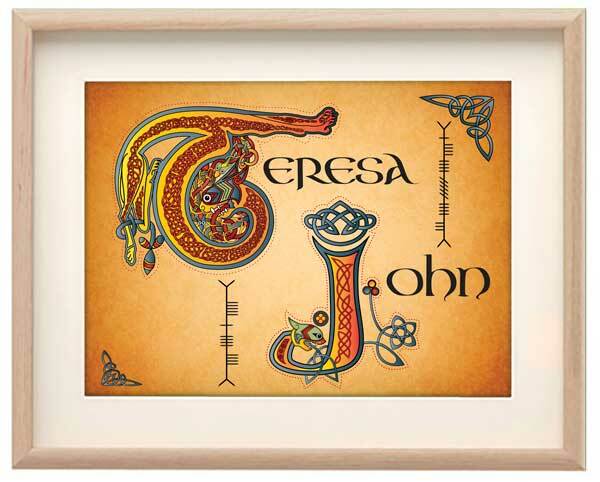 It made its first appearance in 1865 as a poem in the Irish nationalist newspaper, The Nation. 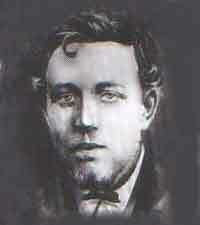 It was written by John Keegan Casey, who wrote under the pen name Leo Casey. The Rising of the Moon tries to capture the spirit of the 1798 rebels rather than focus on the details of any one battle. In as much as it is about any specific event at all, it refers to the battle that took place in County Longford near the small town of Granard. A group of rebels armed only with pikes came up against highly trained soldiers armed with muskets and artillery. The rebels didn’t stand a chance and were quickly routed. More than 400 were killed. There were numerous battles in 1798 but Casey probably chose Granard because it was close to his home town of Mullingar. Robert Gogan, in his book 50 Great Irish Fighting Songs, says that Casey originally referred to the Inny River at the beginning of the fourth verse so it read: There beside the Inny River that dark mass of men was seen. It’s not know whether Sean O’Farrell refers to anyone in particular or whether it’s meant to be just a typically local name used to help set the scene and establish a conversational tone. The word bhuachaill in the second line is an Irish word meaning boy or, in this context, comrade. The song then continues describing the preparations for battle but it never focuses on the actual fighting or gives any further details. Instead, the final verse ends by asserting that although they were defeated, the rebels retained their pride and sense of glory. Casey wrote the song with two ideas in mind. He wanted to celebrate the efforts of Irish nationalists of the past and also to inspire the same kind of nationalist passion in his contemporaries in the 1860s. 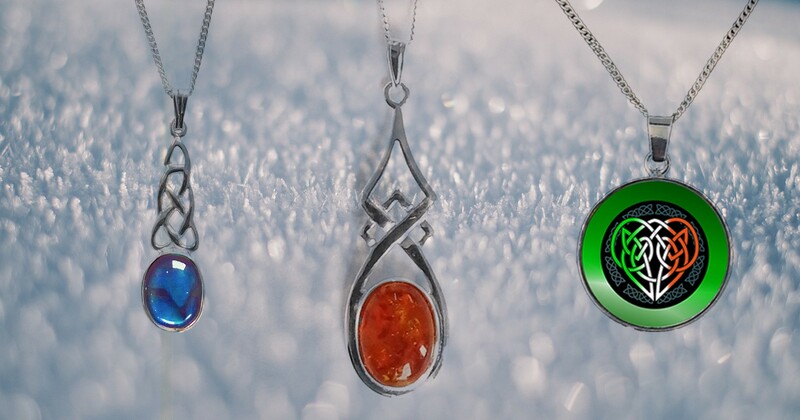 The Fenians were gaining momentum in Ireland at this time and campaigning for Irish freedom. Soon they would be staging a rebellion of their own. Casey wanted to ferment this nationalist feeling. 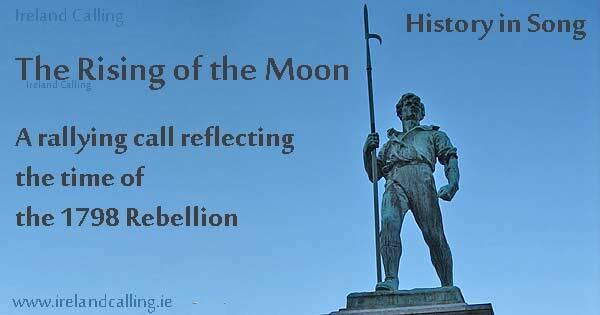 The Rising of the Moon refers mainly to heroic actions of the past but it ends by affirming that the spirit of the 1798 rebels was still alive because Ireland still had men Who would follow in their footsteps at the rising of the moon.